How to display the Tab Menu items in SfTabControl ? In SfTabControl, you can display a list of TabItems under TabStripMenuButton. 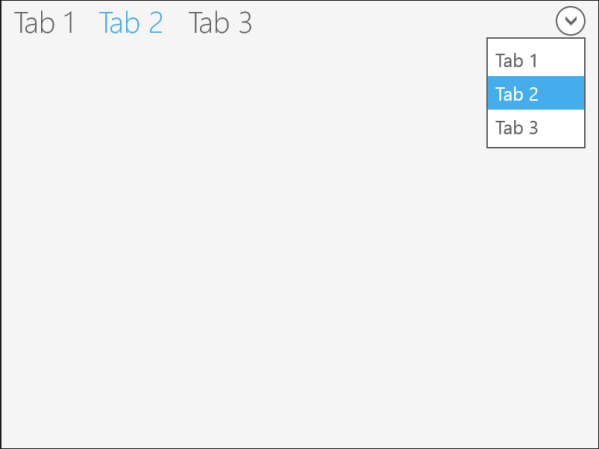 You can change the visibility of TabStripMenuButton by using the ShowTabstripMenu property of SfTabControl. By default, the value of ShowTabstripMenu is False. The following screenshot displays the output of TabStripMenuButton hidden by setting ShowTabstripMenu as False in SfTabControl. 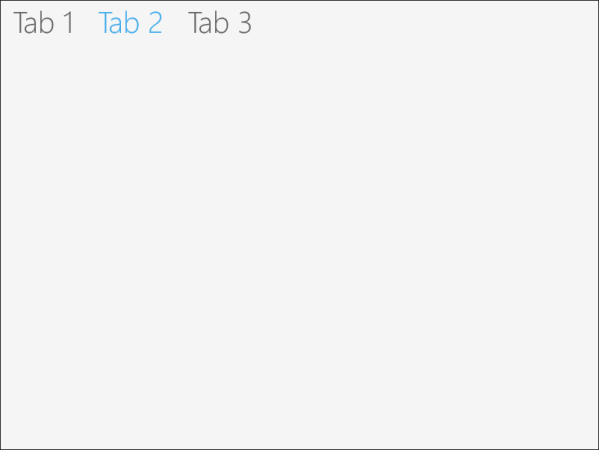 The following screenshot displays the TabList under TabStripMenuButton by setting ShowTabstripMenu as True in SfTabControl.